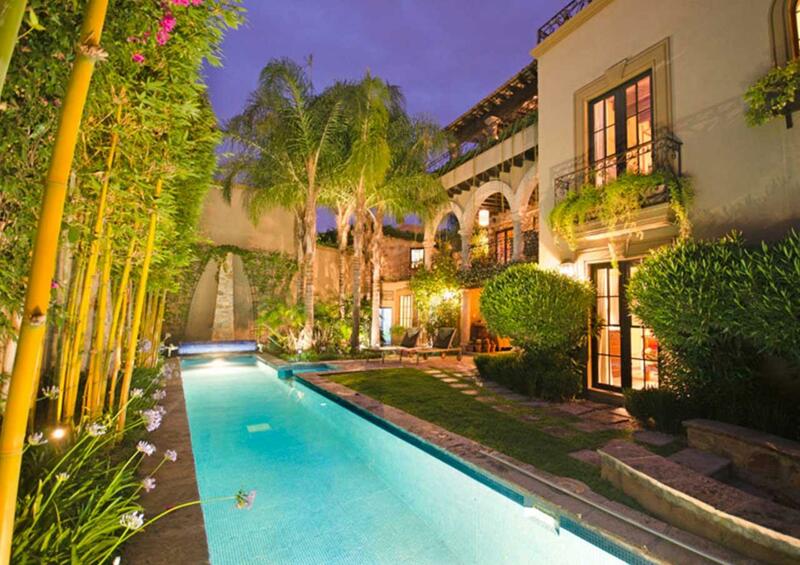 Looking for your dream home in Mexico? 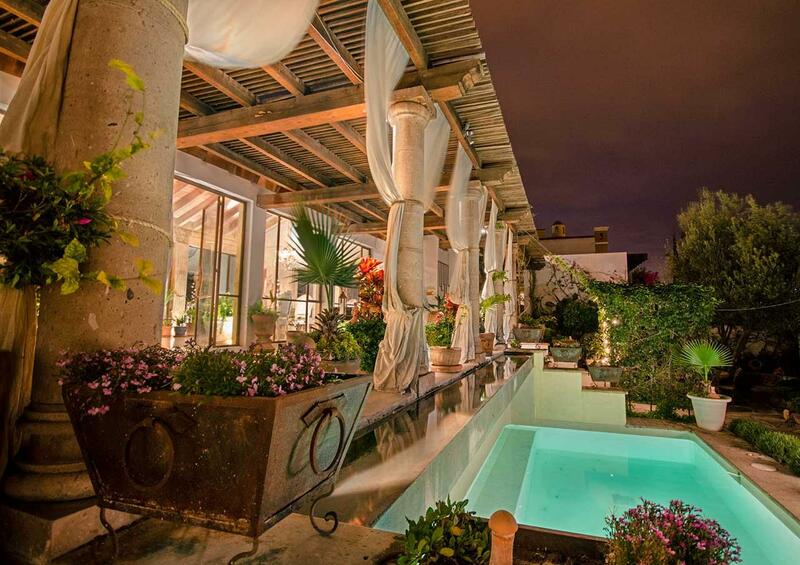 You can find homes for sale in San Miguel de Allende. Simply search by price, size or location. Properties and villas are also available. 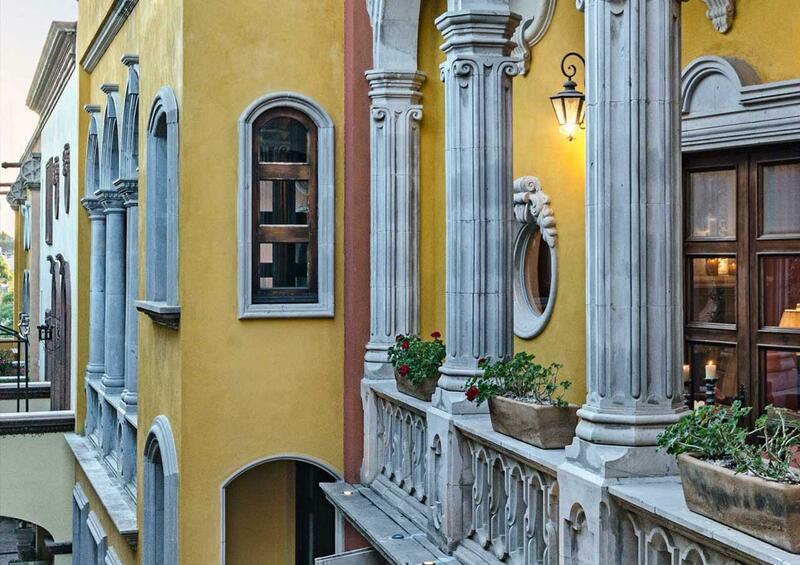 In recent decades, San Miguel has become a popular destination for people thinking to retire in Mexico or own a second vacation home. Many people from around the world, particularly the United States and Canada, are actively investing in real estate in San Miguel. There are a few reasons for this trend. For starters, prices of San Miguel homes and villas are quite a bit lower than in other tropical retirement destinations. 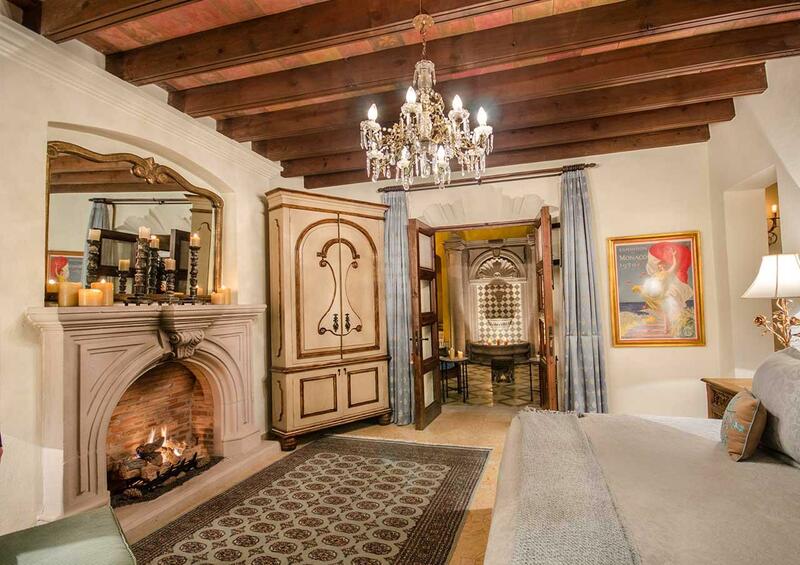 And who doesn’t love the idea of affordable luxury? Services, infrastructure ad health care are already excellent, and with more people investing in the area, they will continue to expand and improve. 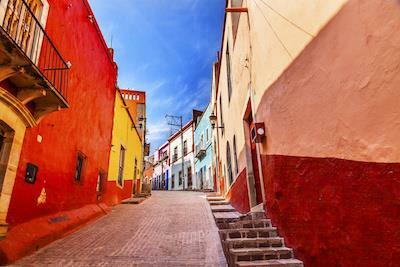 This will make the area even more attractive to investors and retirees who will continue to buy real estate, and naturally San Miguel de Allende home values will continue to rise. The city also happens to be a sort of magical mix of sophistication and earthiness, with art galleries, high-end restaurants, local shops and farmers markets all comingling beautifully. And, there is a large inventory of affordable luxury homes, villas, condos and land, so you are sure to be able to find and afford your dream home. 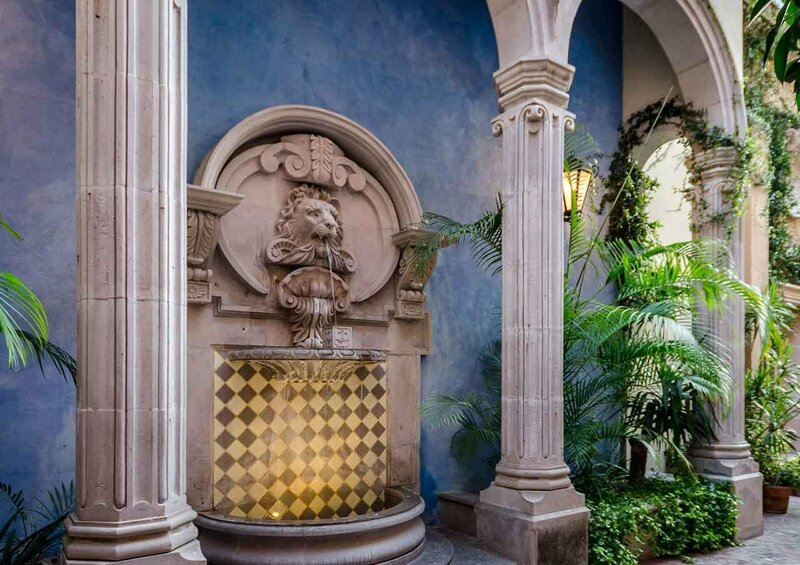 And speaking of finding your dream home, I invite you to use our handy home search tool that lets you quickly find San Miguel homes for sale that fit your needs and wish list. Our tool uses a robust filter that allows you to search San Miguel homes, villas and condos by price, size, type, or location. If you have questions, we’d love to answer them for you. Just give me a call, email me, or, if you’re in the area, stop by our office. 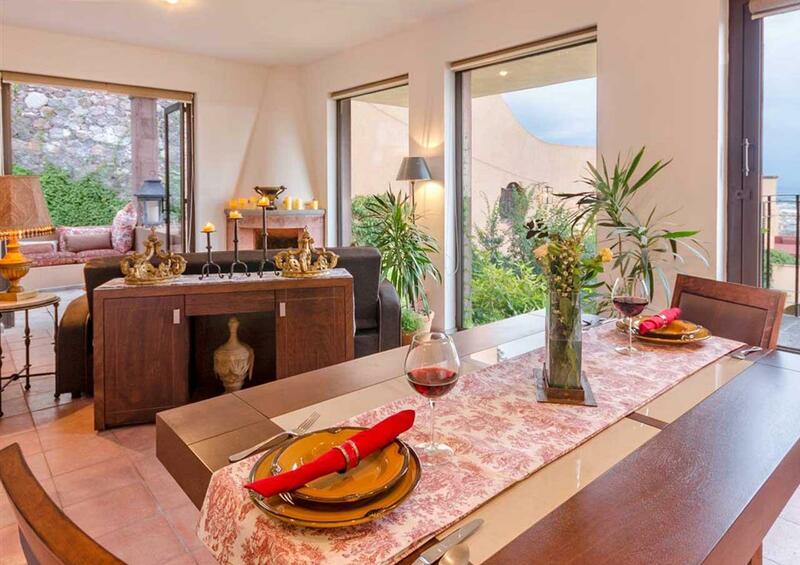 I’m honored to help you find the home of your dreams as I have done for hundreds of clients…it is what has made me an award-winning top Realtor in San Miguel de Allende.